At Adam Carpets, they have been creating fine quality carpets for more than three quarters of a century and many of their specialist skills have been passed down to different generations of the same family. Indeed, their tradition of family control and management has continued unbroken since the formation of the company in 1928, and today their rich blend of traditional skills and innovative manufacturing techniques ensure they can offer a range of carpets to inspire all tastes. Continual investment in modern carpet tufting technology ensures they are at the forefront of the carpet manufacturing industry. 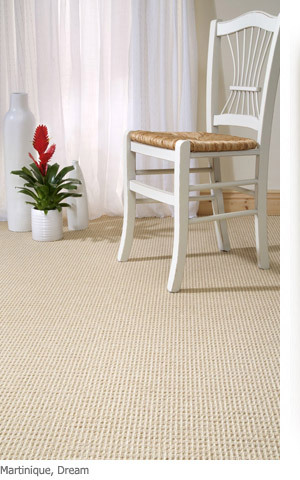 Today their carpets may be seen in many domestic locations as well as prestigious commercial installations, including hotel and leisure complexes, cruise liners and airports throughout the world.